Preorders of the iPhone 5 surpassed 2 million in its first 24 hours of availability, more than doubling last year's record set by the iPhone 4S, Apple announced on Monday. 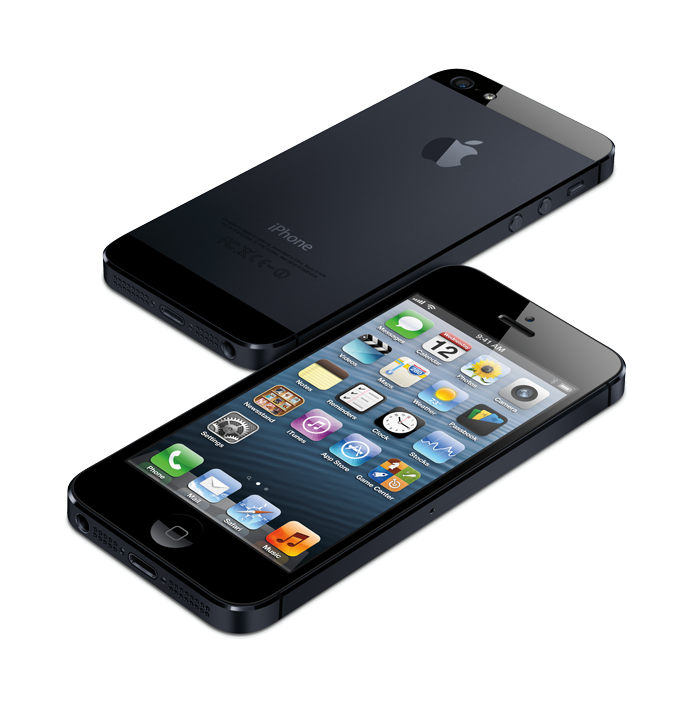 Demand for the iPhone 5 exceeds supply, though Apple said the "majority of preorders" will be delivered to customers on Sept. 21. New orders are scheduled to arrive in October. "iPhone 5 preorders have shattered the previous record held by iPhone 4S and the customer response to iPhone 5 has been phenomenal," said Philip Schiller, Apples senior vice president of Worldwide Marketing. "iPhone 5 is the best iPhone yet, the most beautiful product weve ever made, and we hope customers love it as much as we do." The iPhone 5 will be available at Apple's 356 U.S. retail stores beginning at 8 a.m. local time on Friday. Customers who were unable to preorder in time can attempt to obtain Apple's latest handset at a retail store. The iPhone 5 is also available through carriers AT&T, Sprint, and Verizon wireless, and will also be sold at select Best Buy, RadioShack, Target and Walmart Stores, as well as Apple Authorized resellers. Apple will launch the iPhone 5 in a total of 9 countries this Friday, making it the fastest launch ever for one of the company's new devices. A week later, the iPhone 5 will debut in 22 more countries, making a total of 31 before the end of Apple's September quarter. By December, the iPhone 5 will be available in 100 countries and on 240 carriers. Earlier Monday, Apple's carrier partner AT&T also said it had seen record preorders for the iPhone 5, but did not disclose any specific figures.